It’s a pleasure to present this nicely presented recently completed two bedroom home in a great central location with a large garden area. 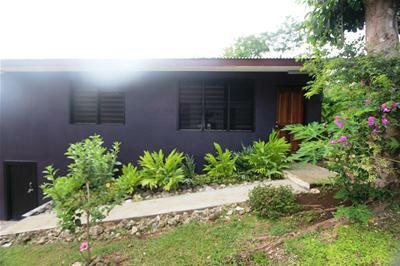 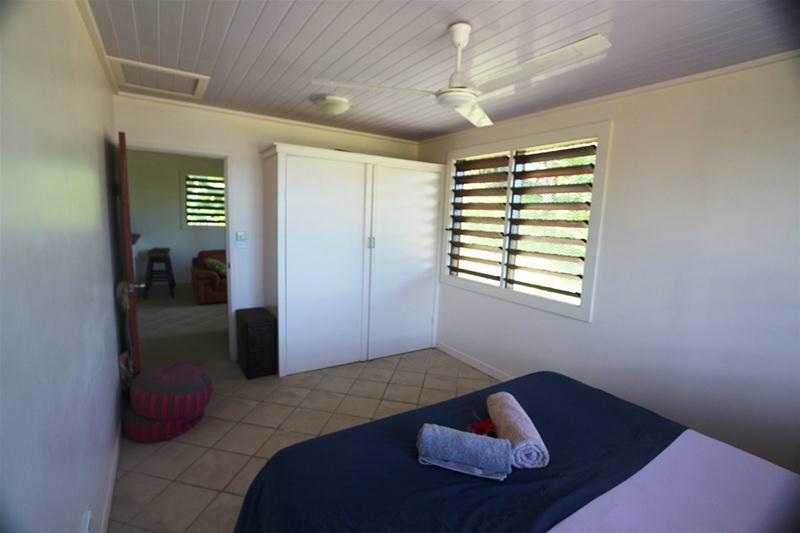 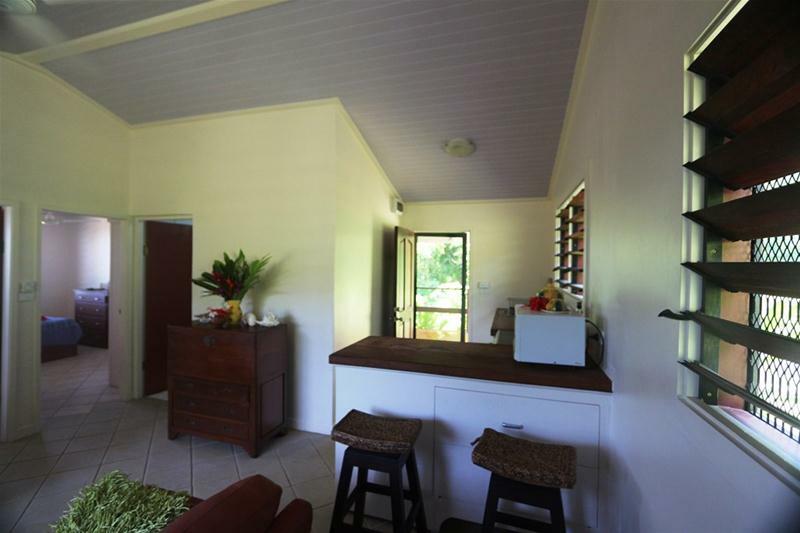 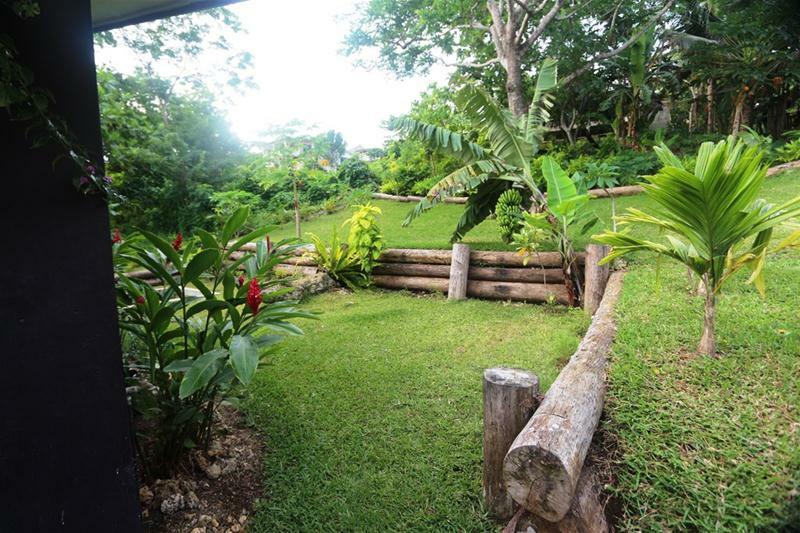 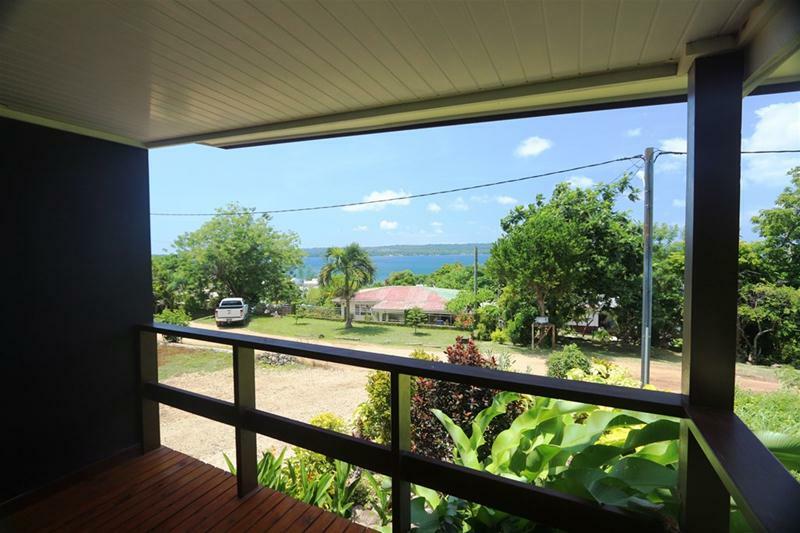 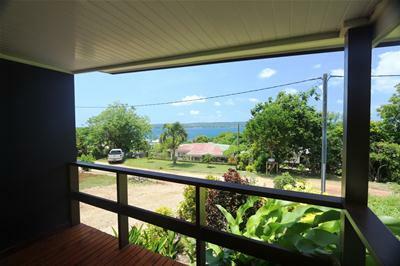 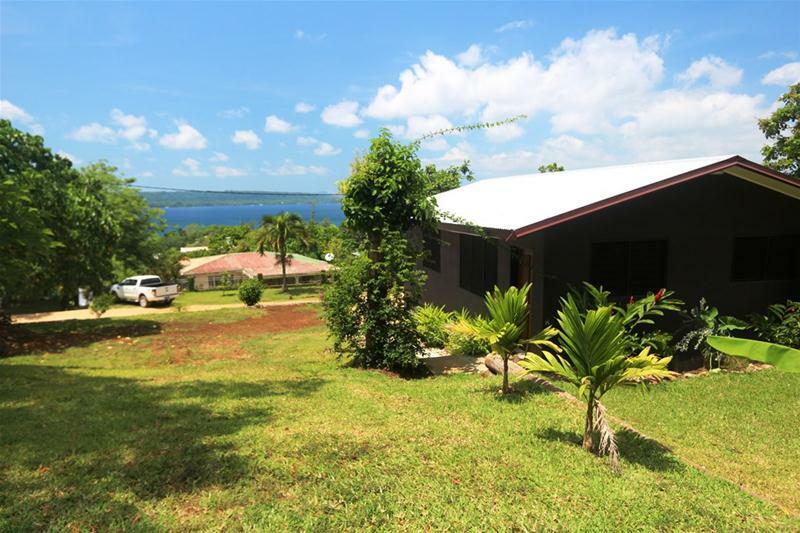 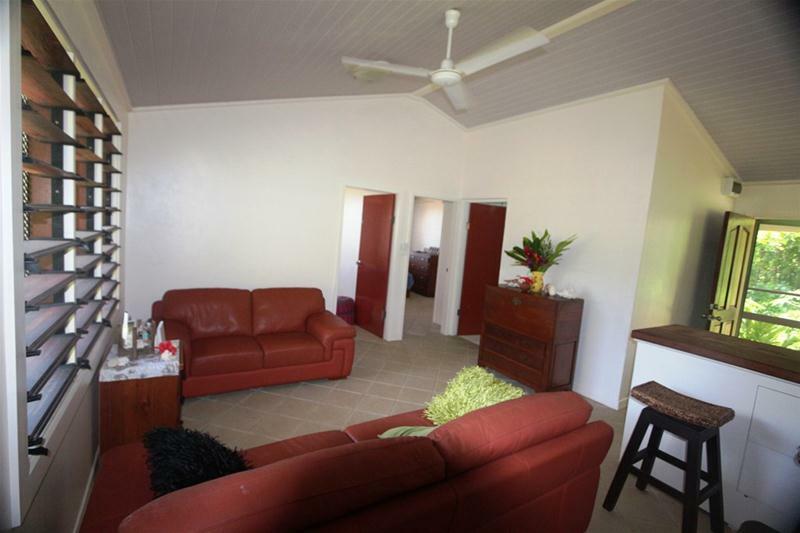 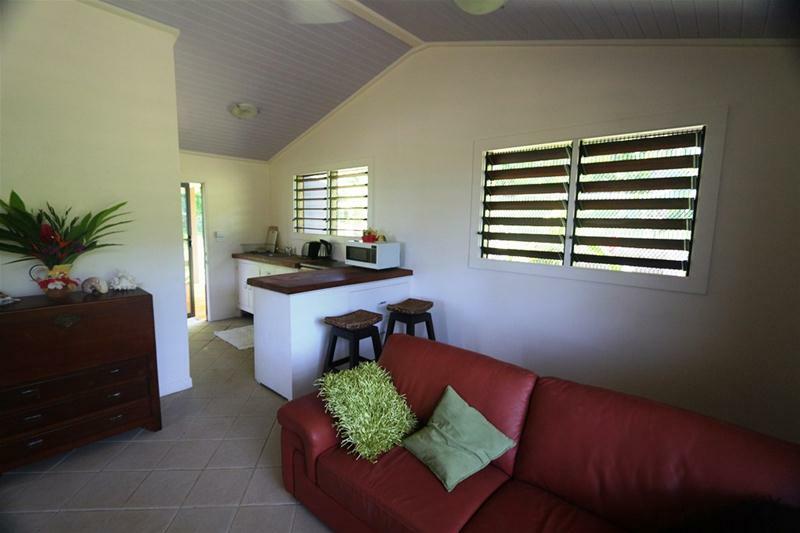 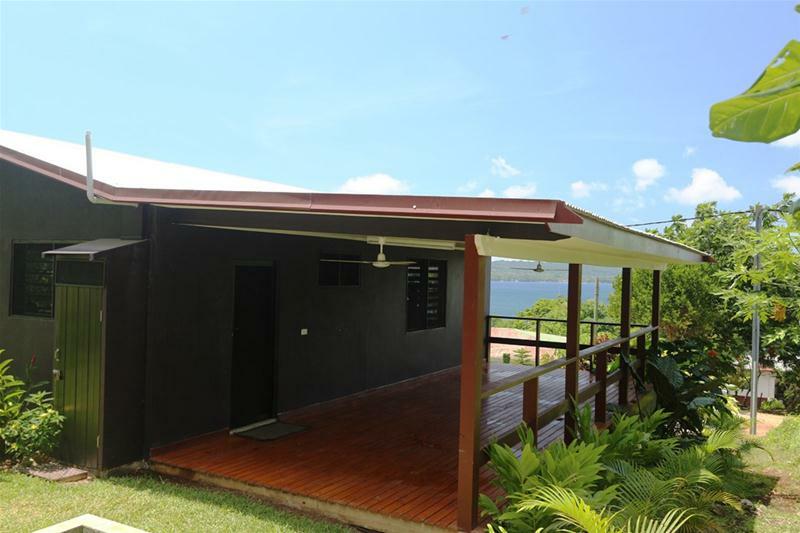 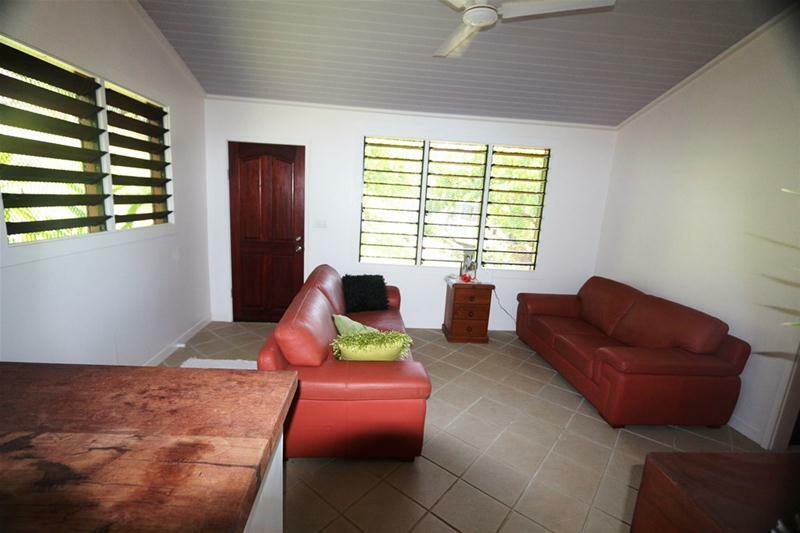 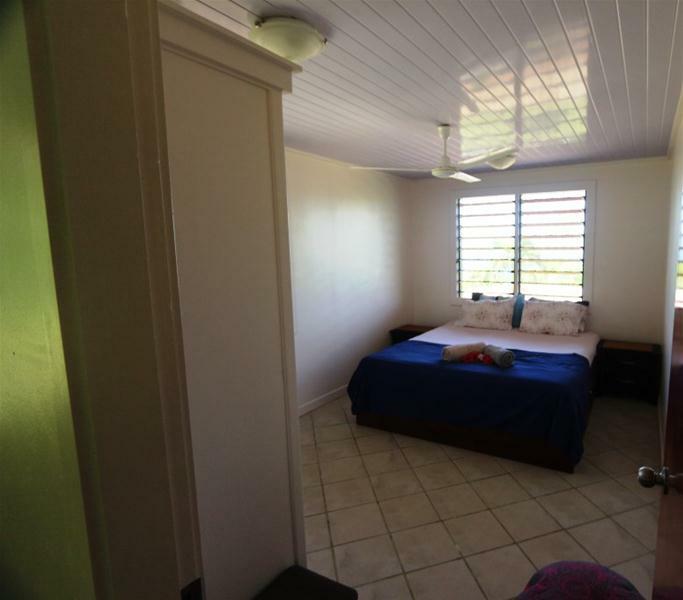 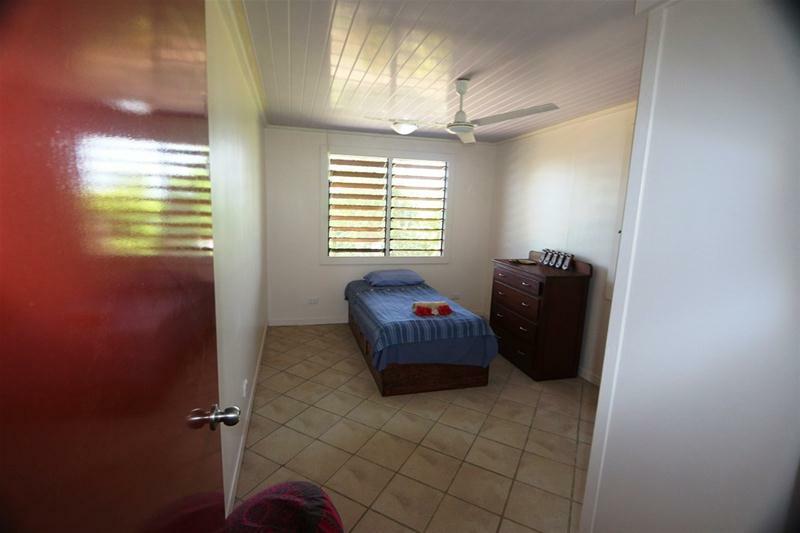 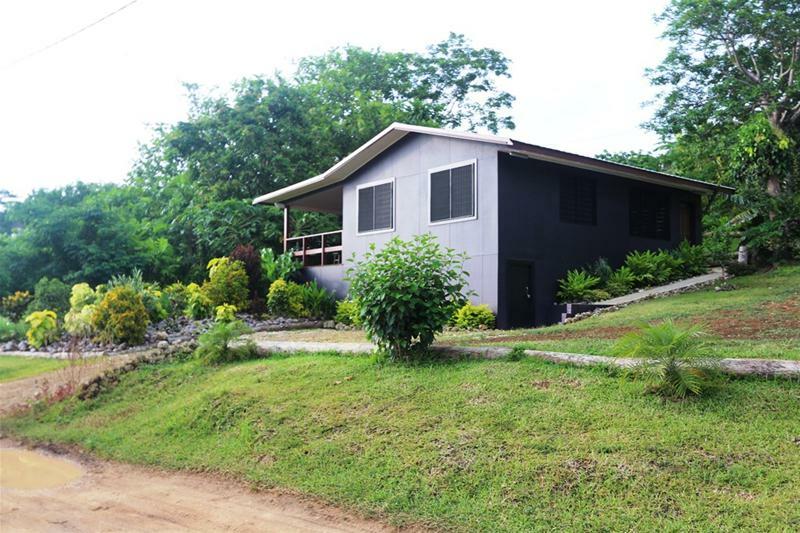 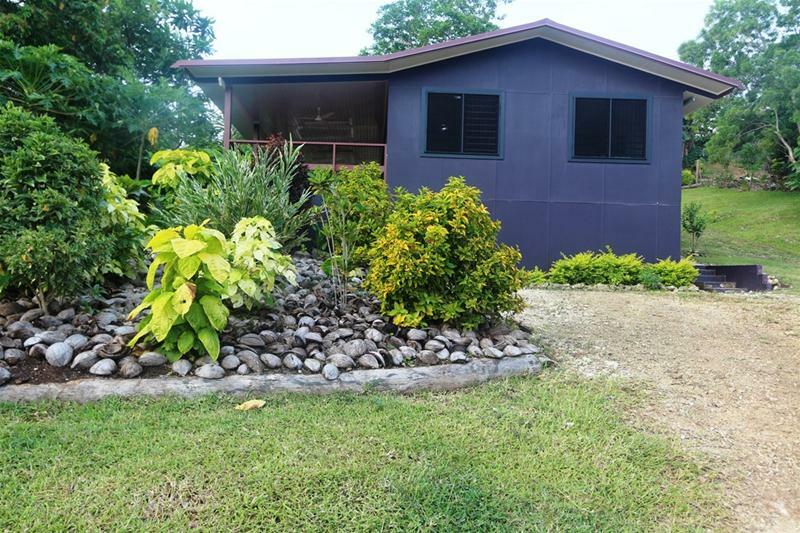 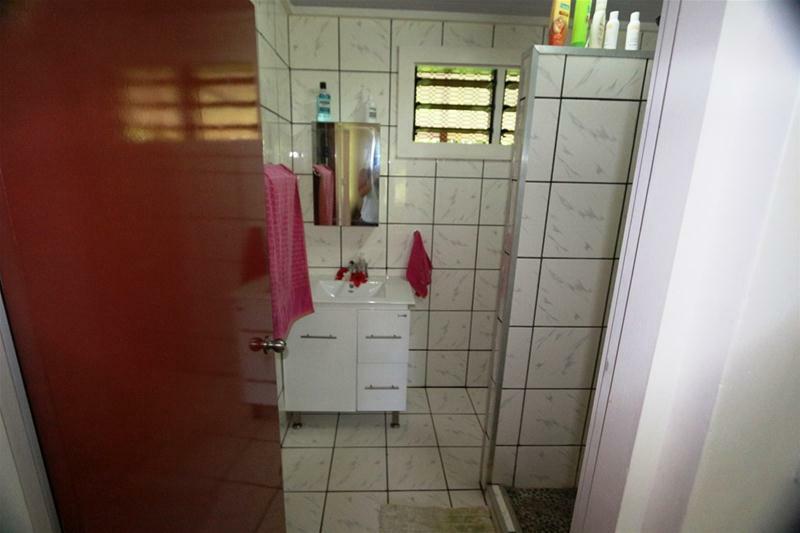 Lovely views and breezes and easy walking distance to town – makes this an ideal spot for you. 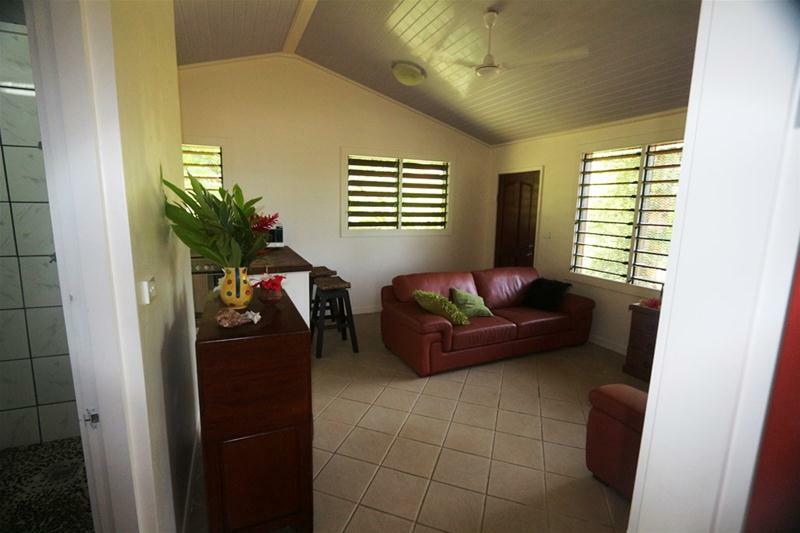 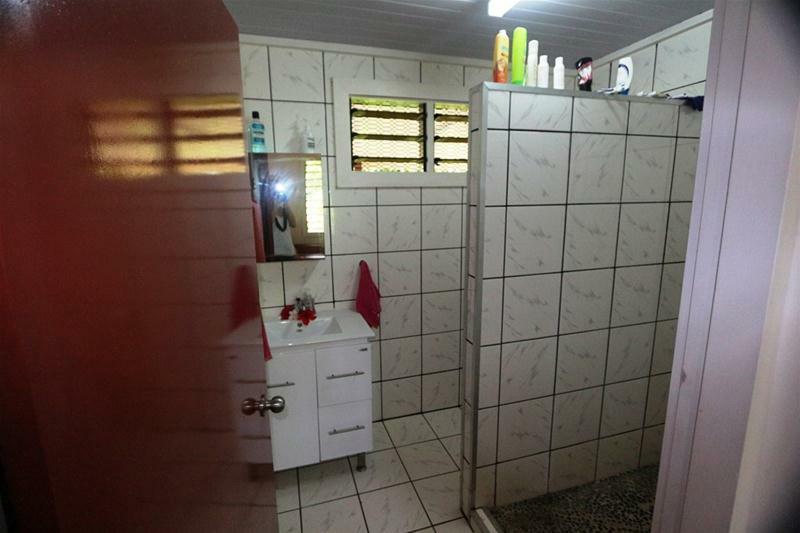 Move in and enjoy, fully furnished with appliances. 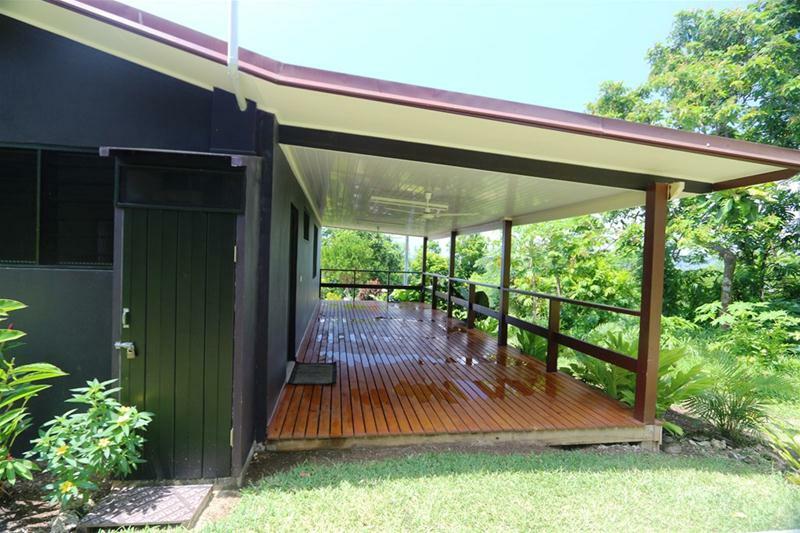 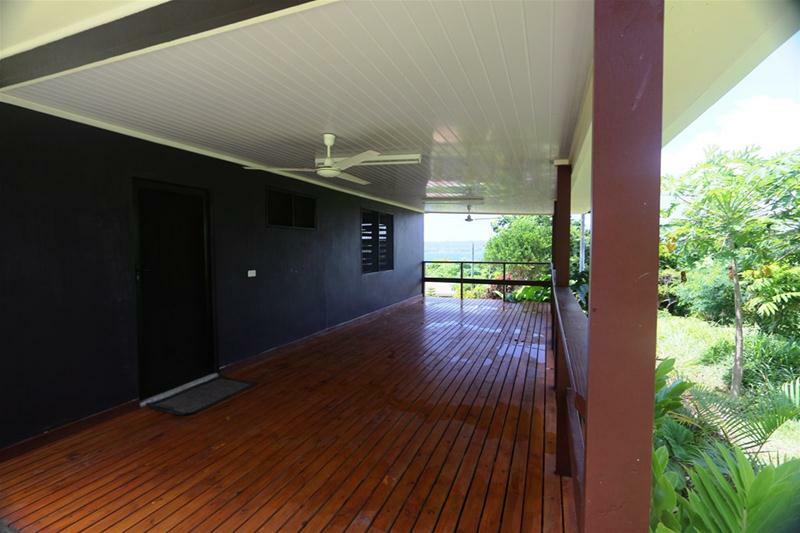 The nice covered verandah provides your outdoor living space and there is storage and laundry in a basement space underneath.